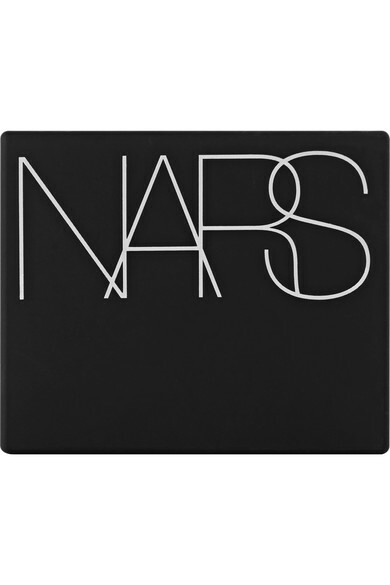 NARS' shadow is part of the brand's 'Hardwired' collection inspired by the shimmery finish of precious metals. 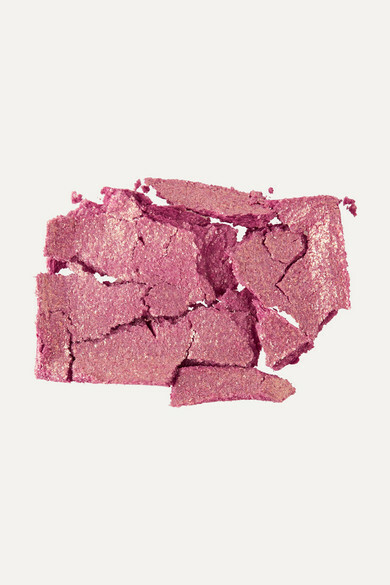 Velvety-soft and easy to blend, this pink 'Melrose' shade is flecked with gold sparkles to instantly enhance pretty much every eye color. Apply it all over your lids or just along the lash line.